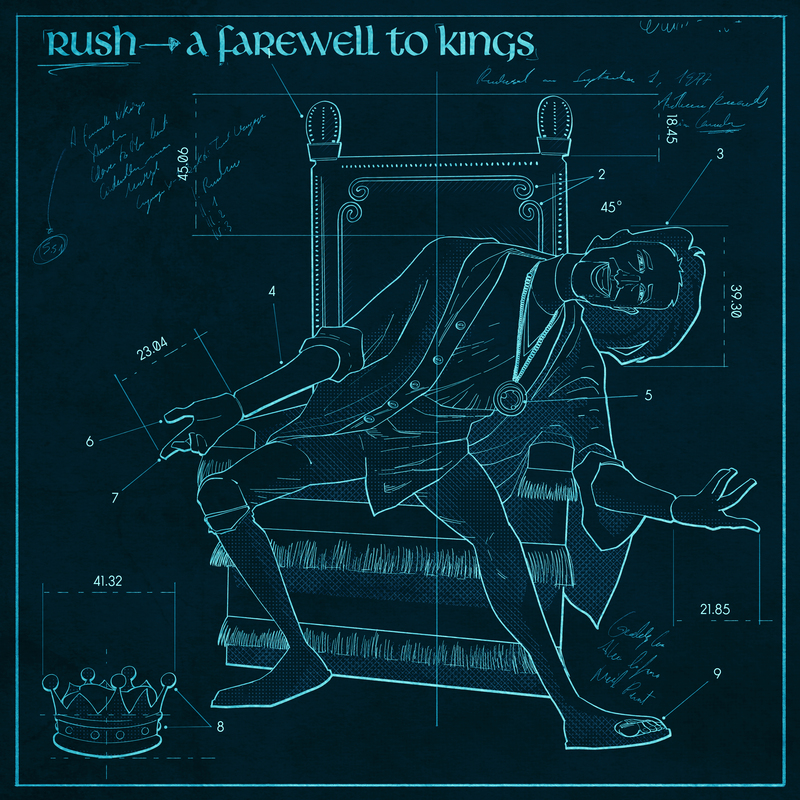 This is a 12” X 12” lithograph featuring the cover artwork from the album, A Farewell To Kings. 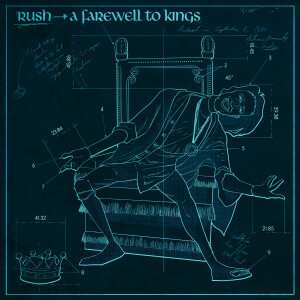 Fantoons has put their unique spin on this album cover, and released this as a limited edition of 70. Printed on heavy art paper.